The Galleries have won particular acclaim and built a prominent reputation through showing the work of leading Aboriginal artists. Annandale Galleries represents Indigenous communities in Maningrida and Yirrkala, both in North East Arnhem Land, with regular exhibitions of barks and various free standing sculpture. The gallery also specialises in European modern masters such as Picasso, Matisse, Miro and Chagall. 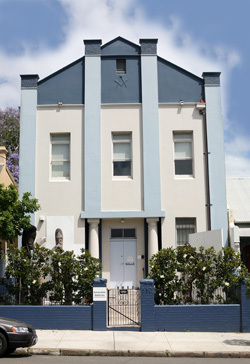 Annandale Galleries is the Australian representative of such prominent artists as William Kentridge and Zadok Ben-David.